Australia’s Moose Toys, one of the fastest growing toy companies in the US, was recognized at the 15th annual Toy Industry Association's Toy of the Year Awards ceremony held in New York City overnight 15 February 2015. The Shopkins™ Small Mart by Moose Toys was awarded the “2015 Girl Toy of the Year” at the Toy of the Year (TOTY) Awards ceremony. Up against a slew of international goliaths, Moose Toys beat out the likes of LEGO, Barbie and Disney Princess for the top honour. Designed and developed by the Moose team from their Cheltenham head office, Shopkins have taken the world by storm in the 7 months since their launch. More than 65 million Shopkins have now sold worldwide. 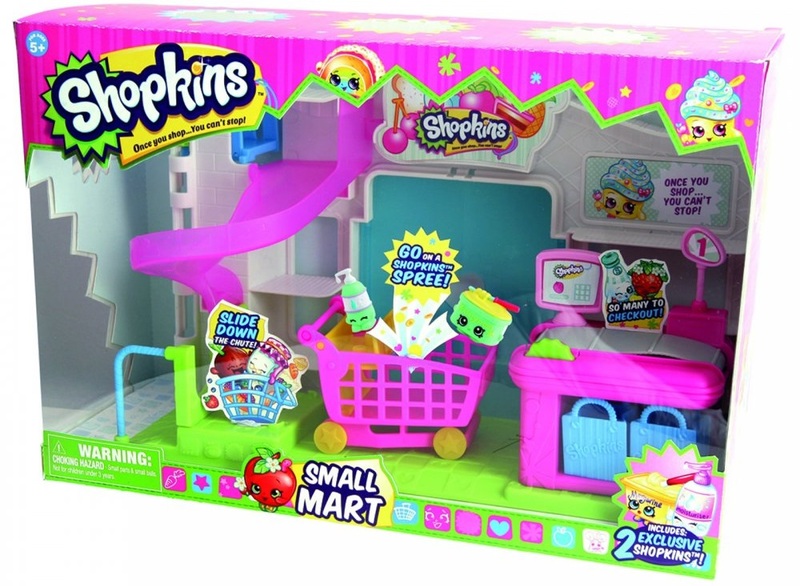 The brand has also attracted a strong online fan base, garnering 13 million views of Shopkins webisodes and over 400 million views on Shopkins fan videos. Limited Edition characters, normally retailing from $2.99, are selling upwards of $1,500 each on US eBay. Sponsored by the American Toy Industry Association (TIA), the annual awards program recognizes top toys that launched in the past year. Shopkins fans can continue to grow their collections with more characters and additional playsets that all connect to each other to build a complete Shopkins world. New characters and playsets will be unveiled in the coming months as Shopkins gears up for its Season 3 launch, to hit retail shelves this September. 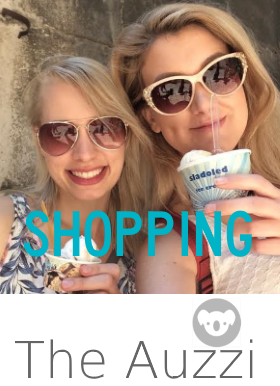 Moose Toys is a global toy company with offices in the US, UK, Hong Kong and the head office based in Melbourne, Australia. This award-winning company is known for designing, developing and distributing toy and lifestyle products across the globe for children of all ages and the young at heart. Moose has products in all toy categories including collectibles, arts and crafts, activity toys, dolls, novelty items and outdoor products, and has brought joy to kids worldwide with successful products such as Mighty Beanz, Beados, Aqua Sand and The Trash Pack™. In 2014, Moose introduced several new product lines for boys and girls, including Shopkins™, the hottest girl’s collectible line of grocery-themed characters; Little Live Pets, electronic pets that come to life in the palm of your hand; as well as line extensions for Beados craft activity sets.